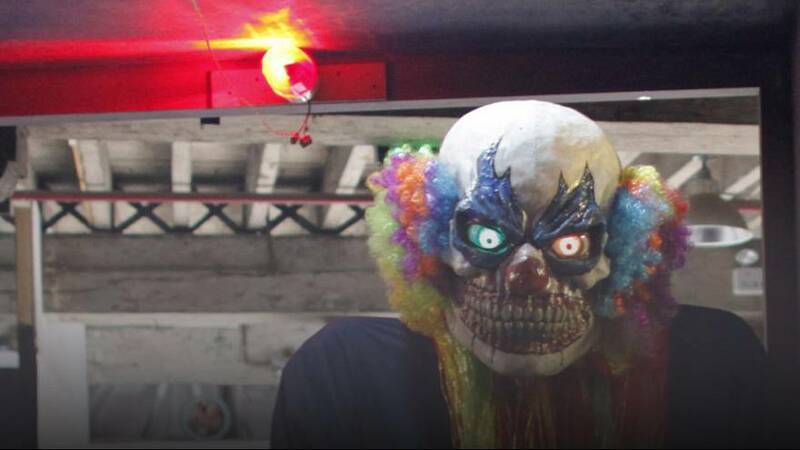 A wave of creepy clown sightings has spread to Sweden, where a teenager was stabbed by a man in a clown mask. It is understood that the teenager was taking a cigarette break when he was attacked by a man with a knife. He suffered minor injuries to his shoulder. Police do not know the reason behind the attack, but hinted that it could have been unprovoked. “We do not know what prompted this. It was not a robbery, and I do not know if they had fought before,” spokesman Ulla Brehm told local media. The ‘attacks’ have been generally harmless until now, though some warned that the incidents could become dangerous, such as Sergeant Mel Sutherland of Durham Police in the UK, who said the trend was “alarming”. The first so-called ‘creepy clown’ sighting came in August, in South Carolina. The trend later spread to Europe in the run up to Halloween.